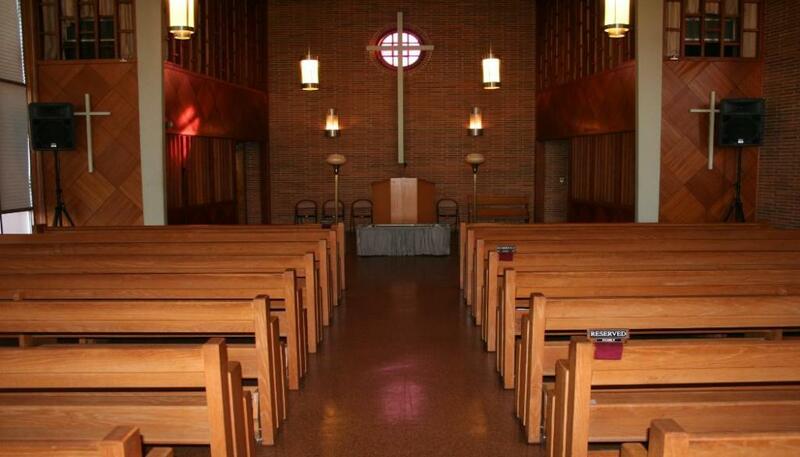 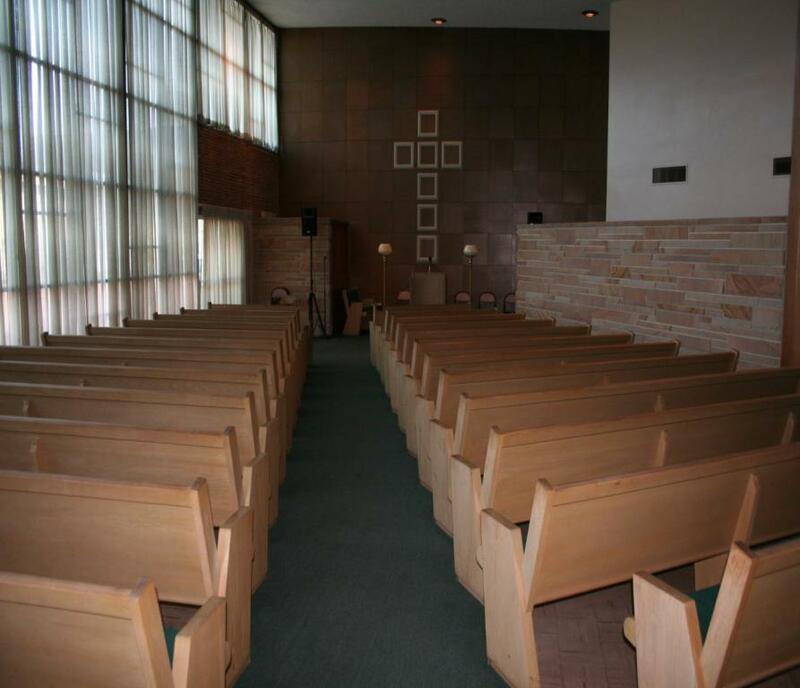 Faith Chapel has a seating capacity of 425-450 guests. 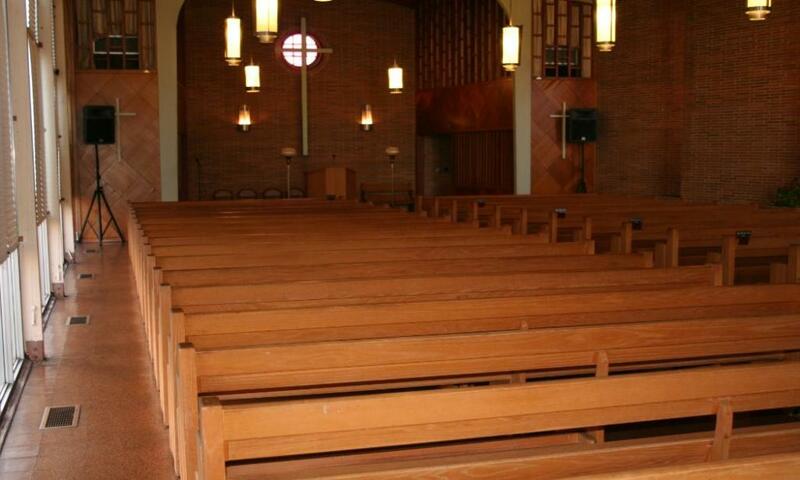 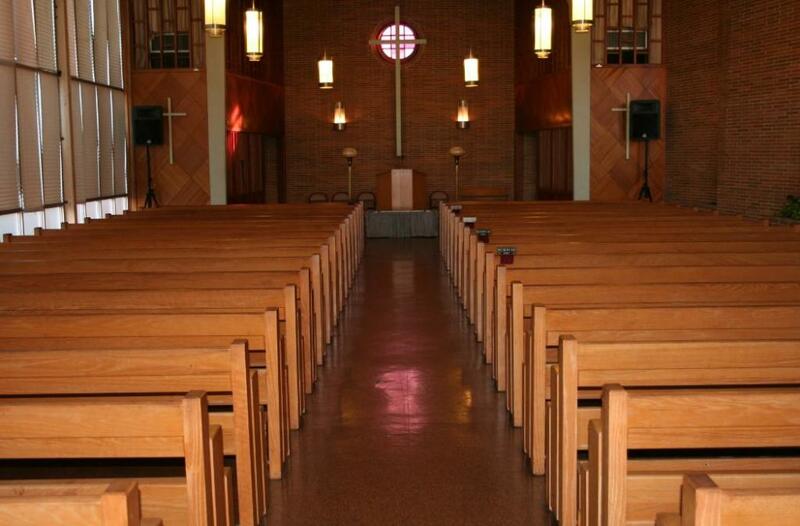 Faith Chapel has a seating capacity of 220-225 guests. 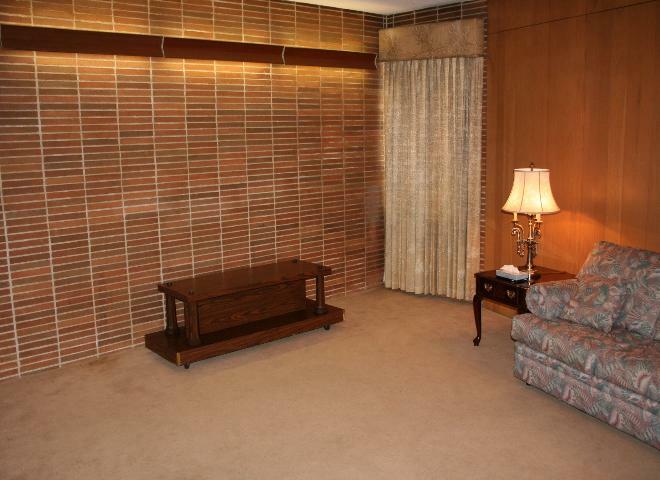 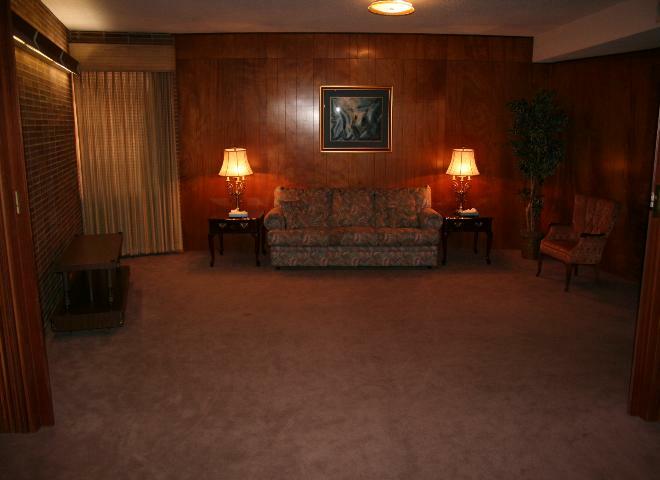 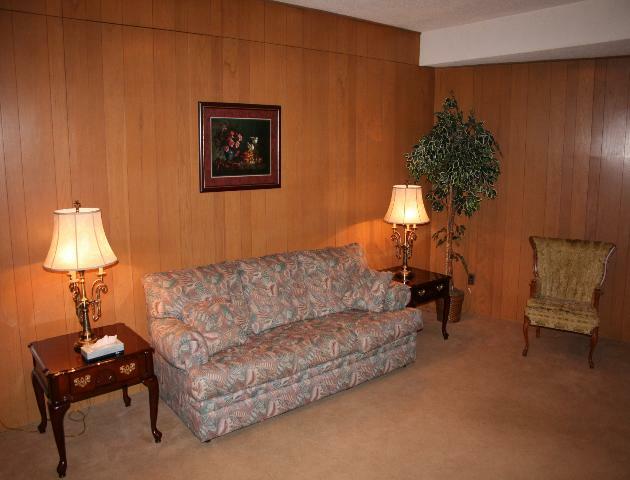 We offer five private and spacious Reposing Rooms for your convenience. 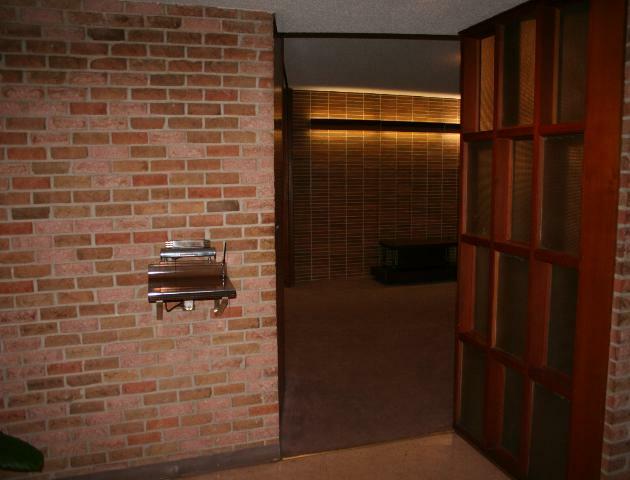 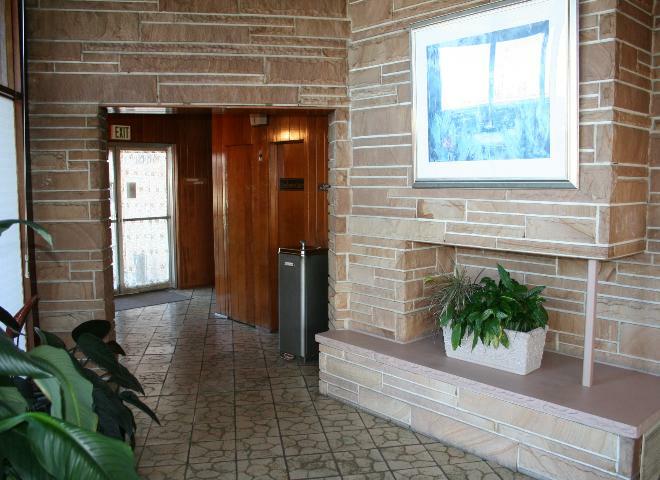 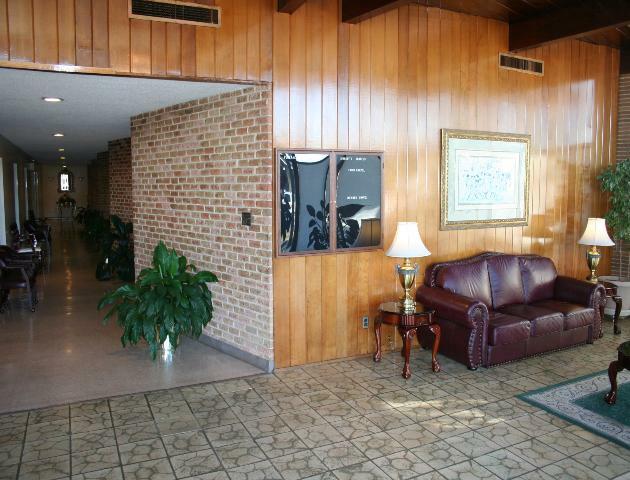 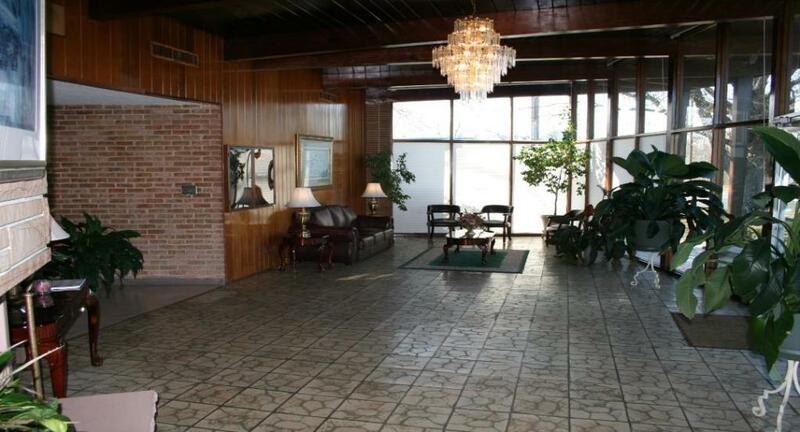 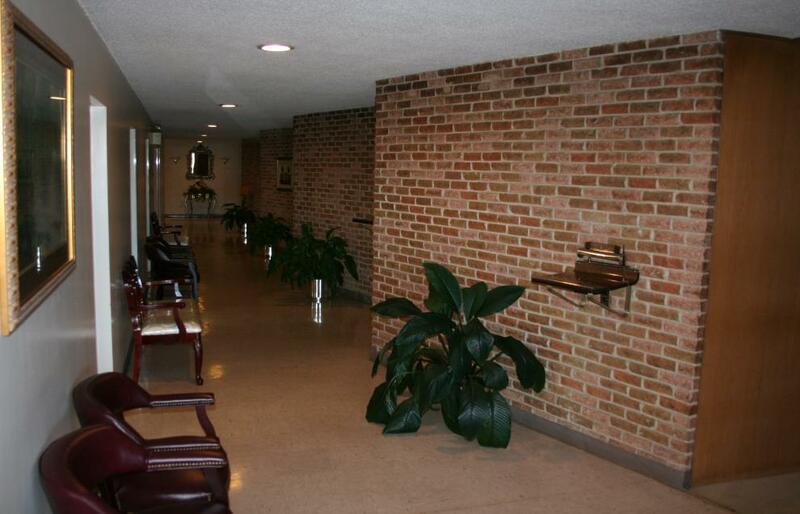 The main hallway leading to our 5 repose rooms.